The Natural Healers Networks first Natural Healers Showcase a health fair for the holistic health professionals to get out in their community and network and educate. Hope to see you there! 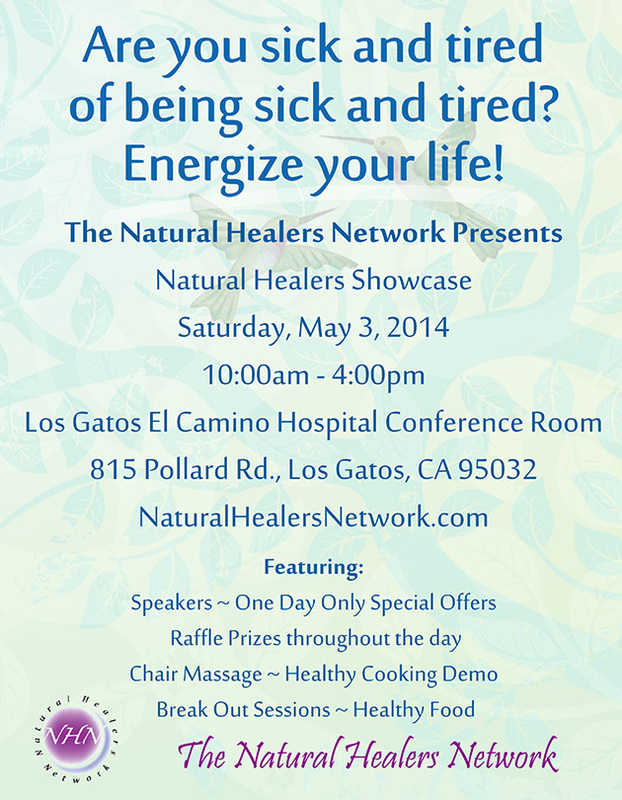 We are looking forward to our first Health Fair for the Natural Healers Network on Saturday May 3rd. 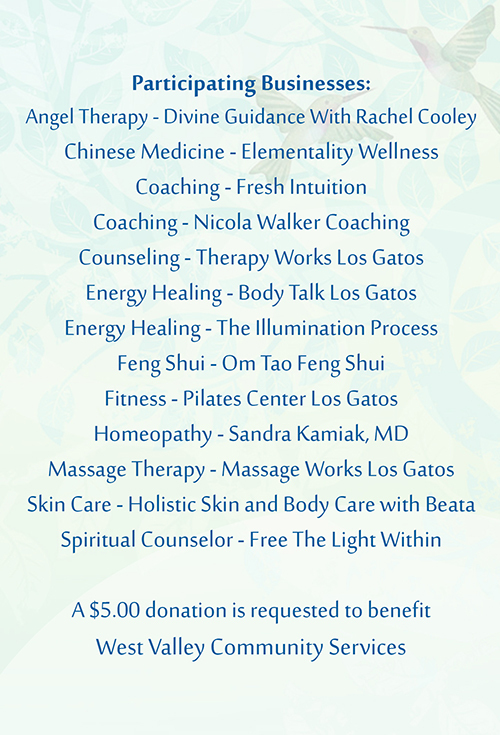 It is a wonderful opportunity to share with our community a selection of some of the complimentary health options available. 2:00-2:20 Olga Stewart Do you know what your next step in life would be? 3:10-3:30 Aelita Leto Your environment is your destiny! Pick your favorite topic or stay all day!